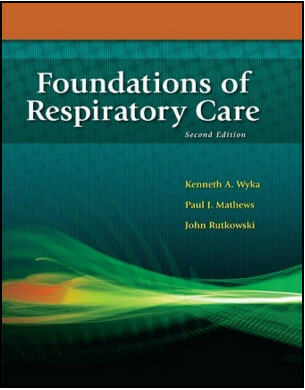 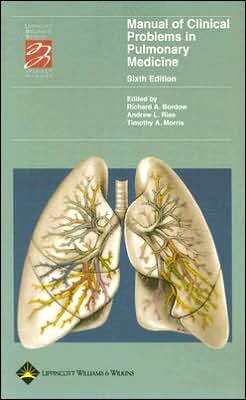 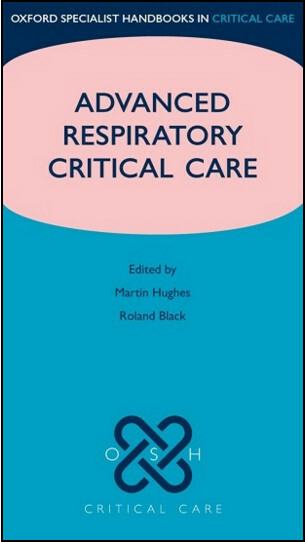 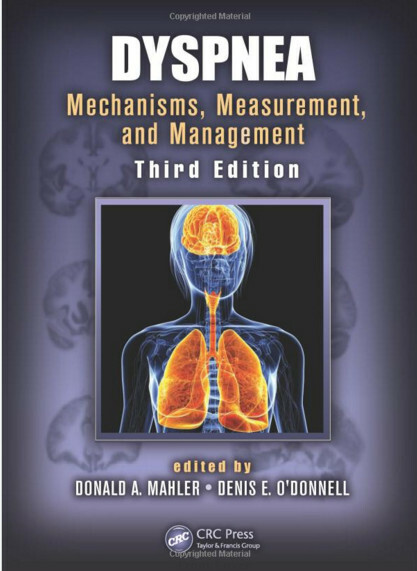 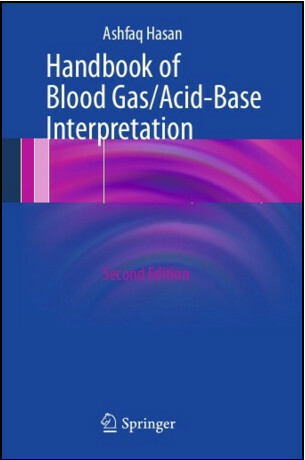 This book focuses on the fundamentals of the use of biologics in asthma, describing the rationale, principles, mechanisms of action, and indications. 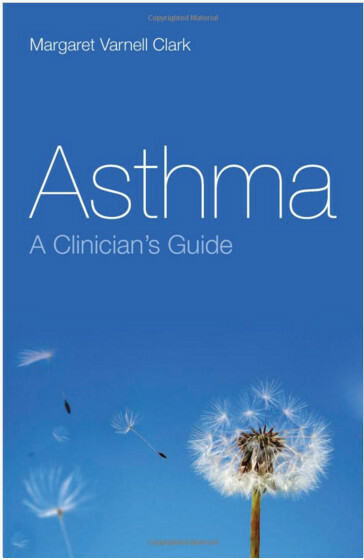 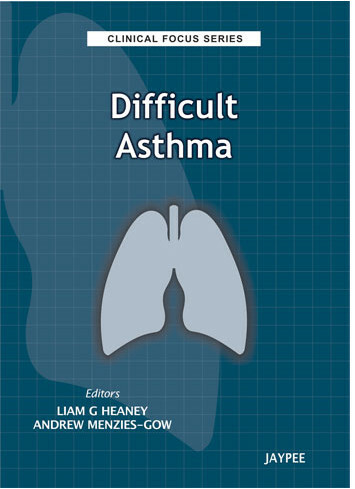 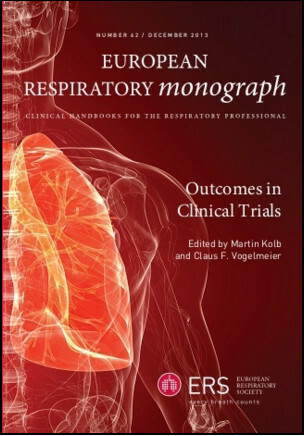 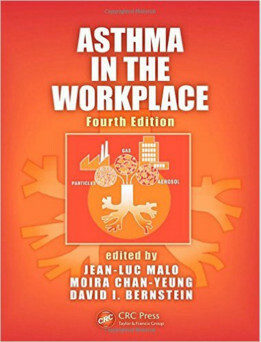 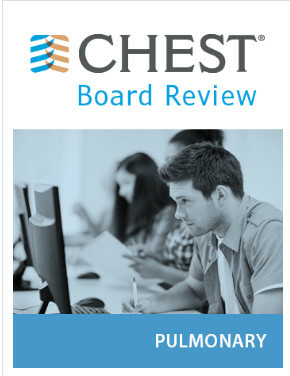 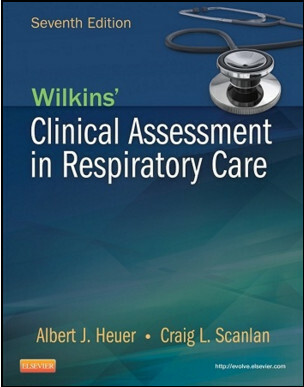 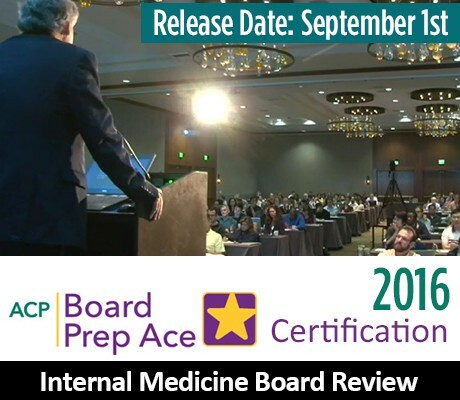 It offers an excellent balance between basic science and the analysis of clinical trials, updating readers with new developments that are changing the global scenario for targeted biological anti-asthma therapies, especially with regard to more severe disease. 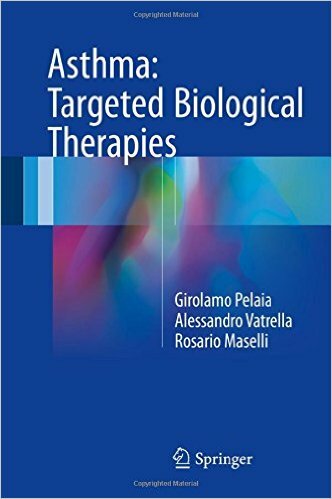 A range of therapies are considered, from the humanized monoclonal anti-IgE antibody omalizumab, widely approved as add-on treatment for inadequately controlled disease, through to emerging biologics for which evidence supportive of efficacy is accumulating, including anti-IL-5, anti-IL-4, and anti-IL-13 therapies. 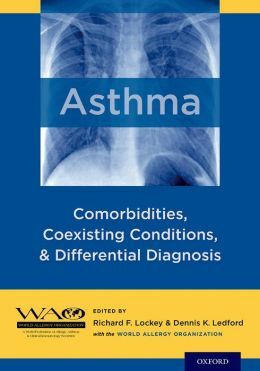 One aspect to emerge is the variability in individual response, which suggests a need for characterization of different asthma subtypes to permit the effective implementation of phenotype-targeted treatments. 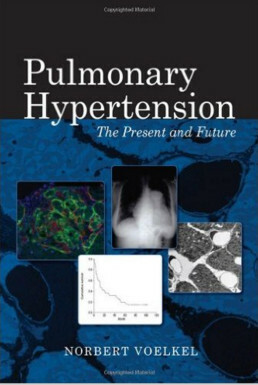 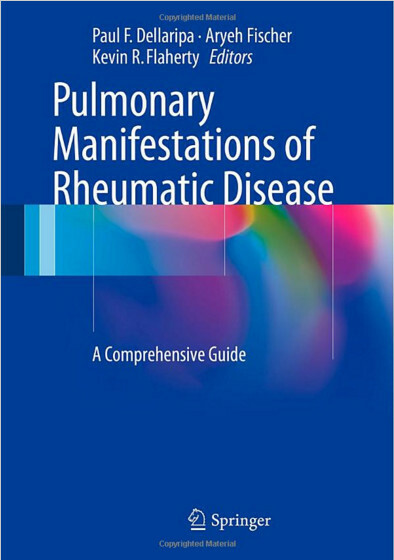 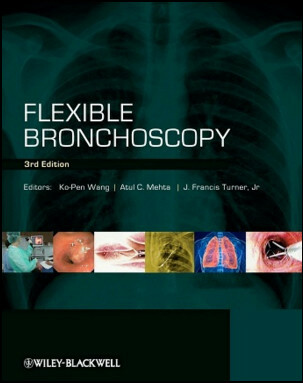 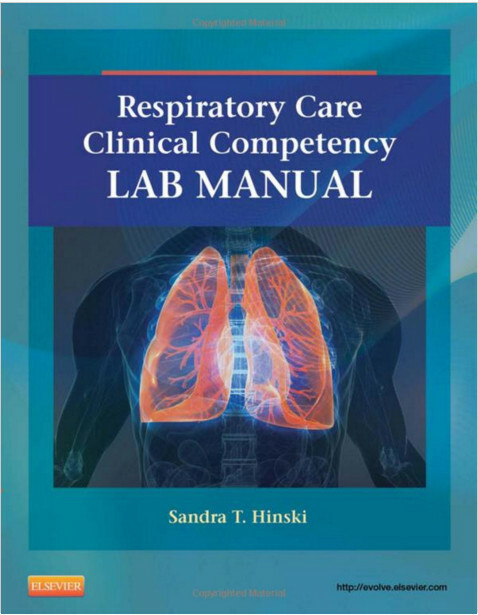 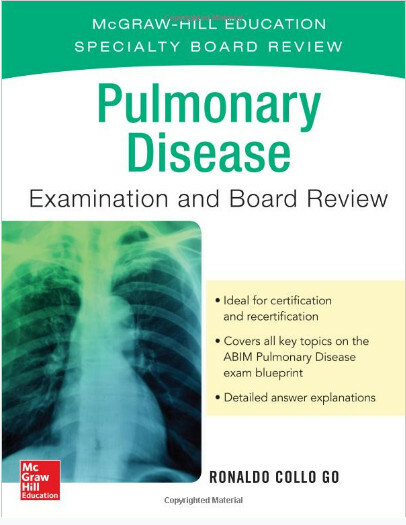 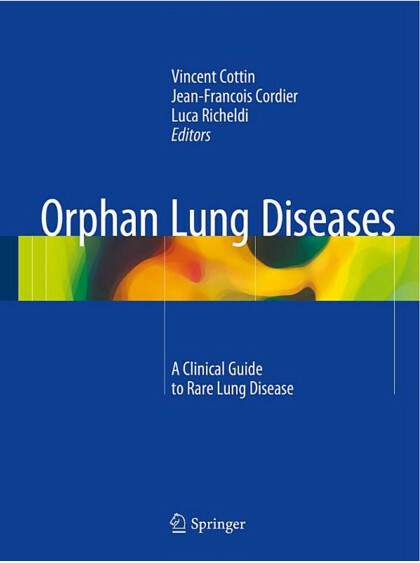 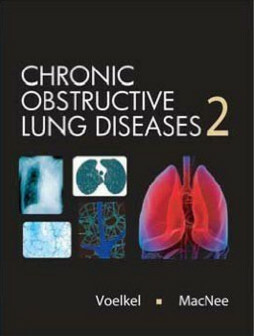 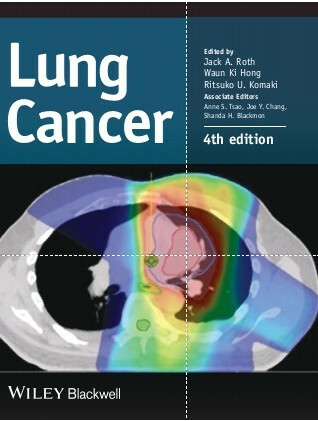 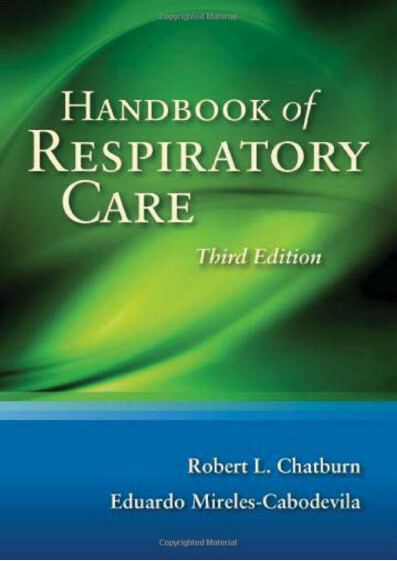 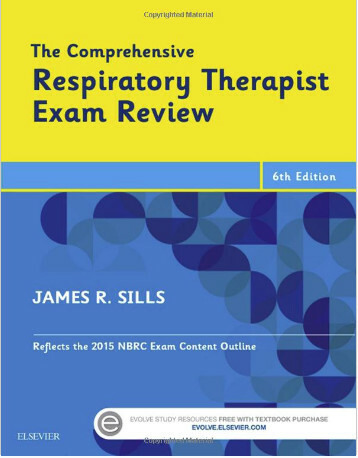 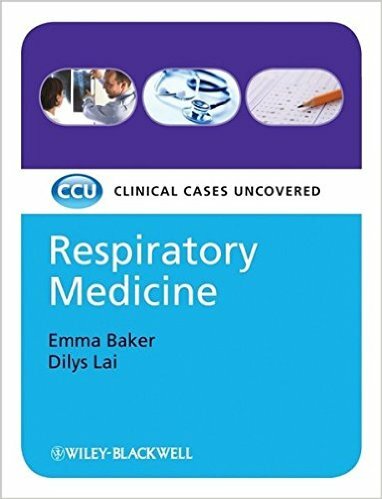 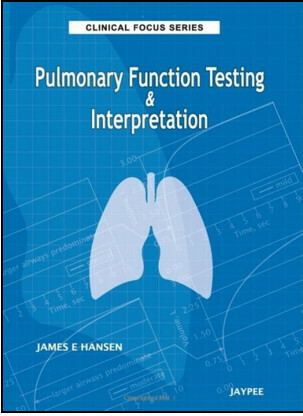 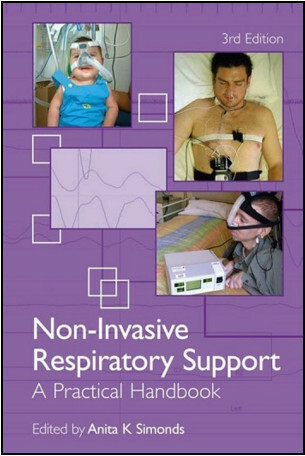 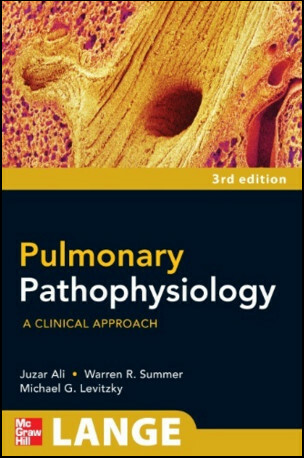 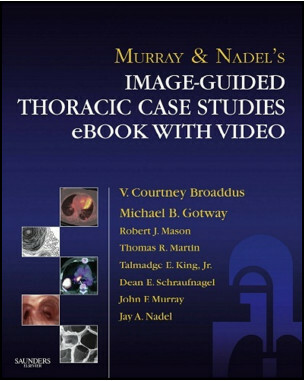 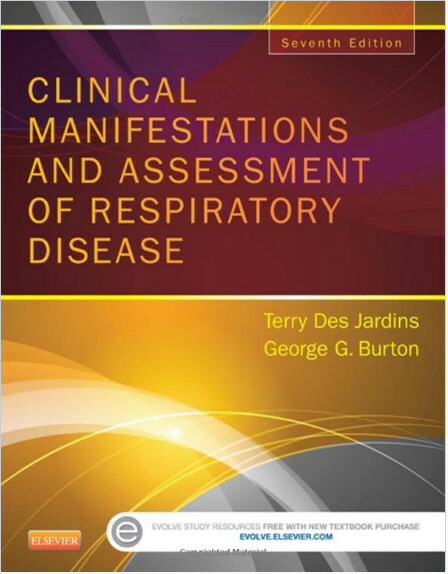 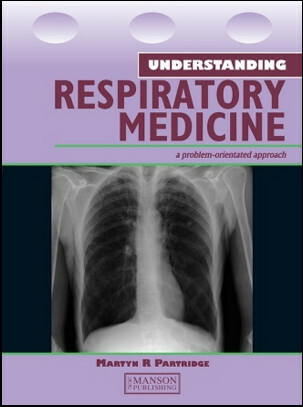 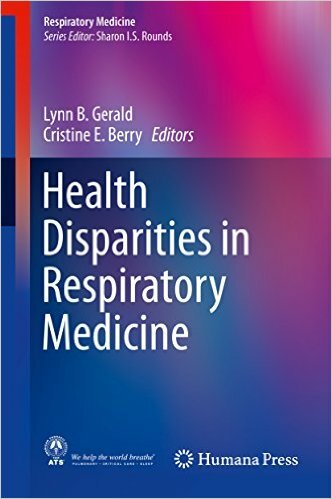 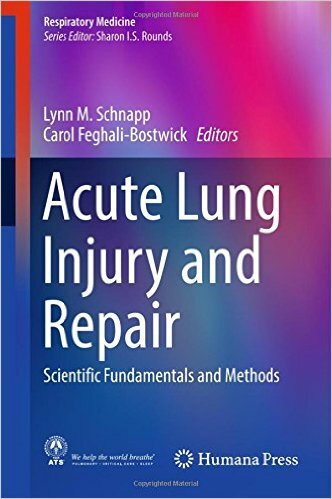 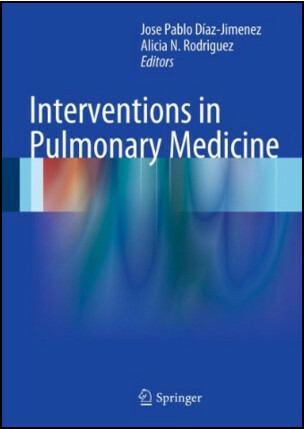 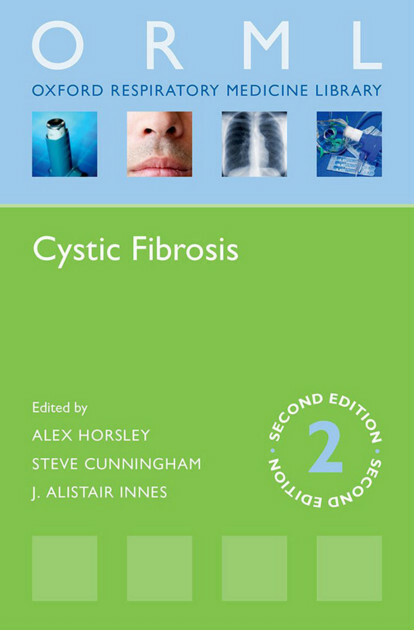 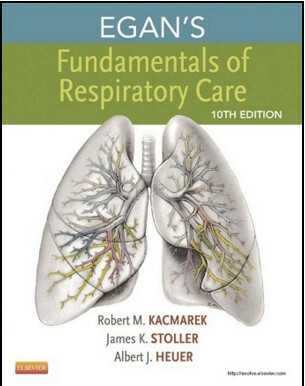 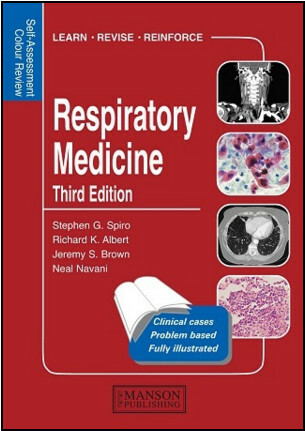 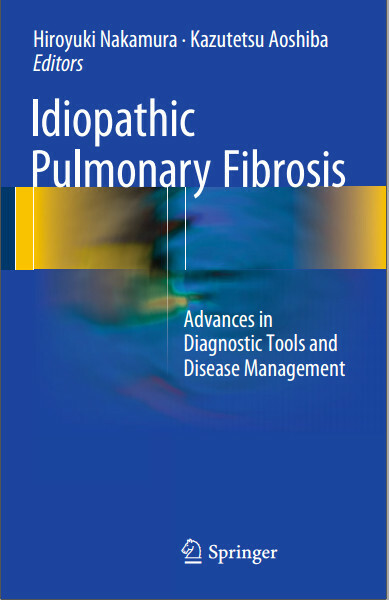 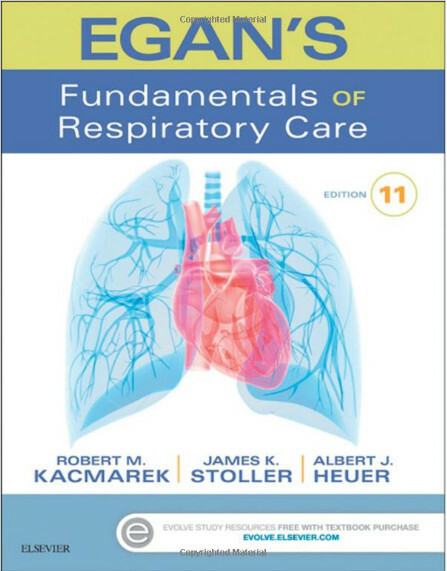 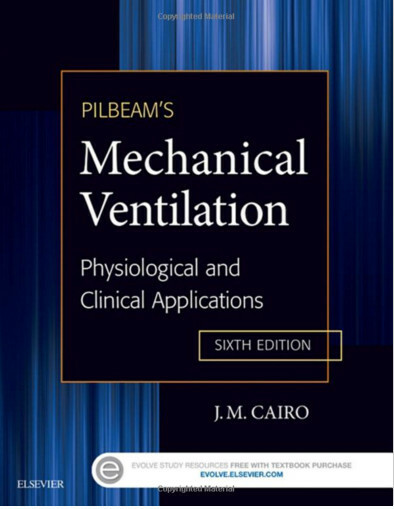 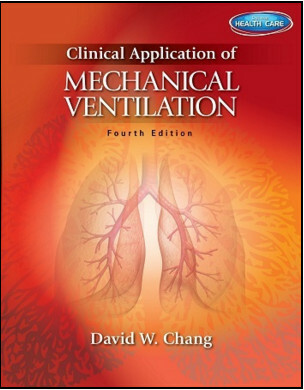 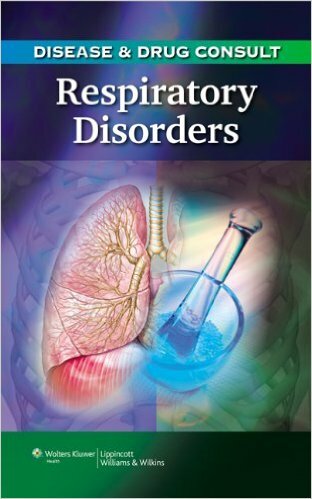 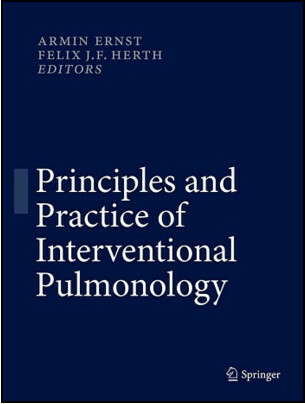 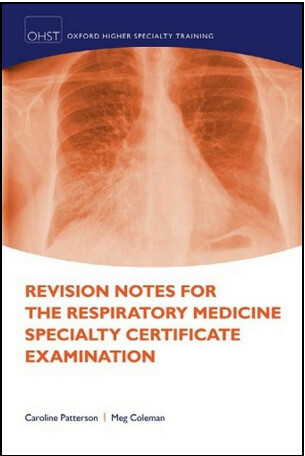 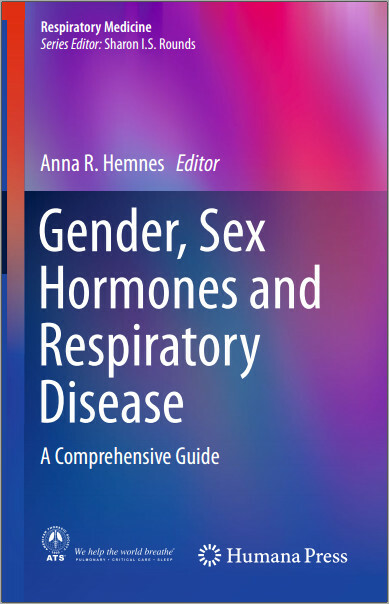 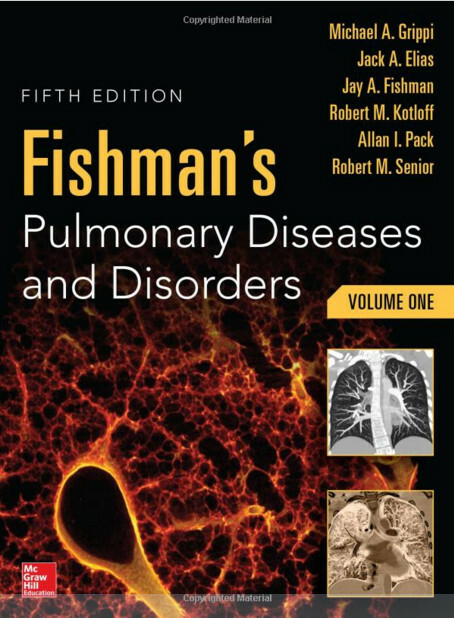 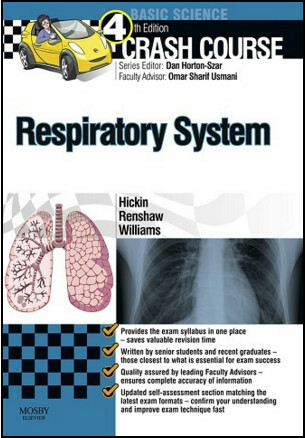 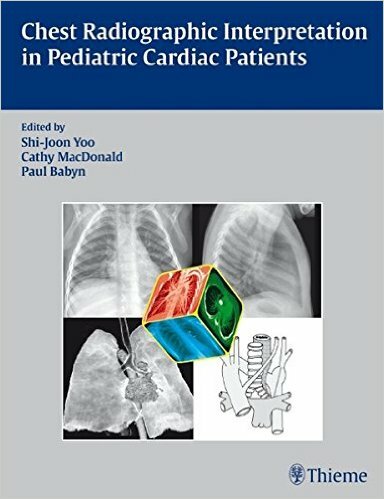 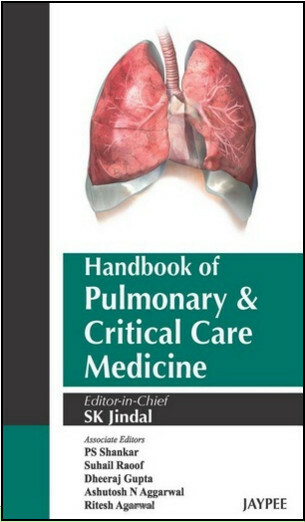 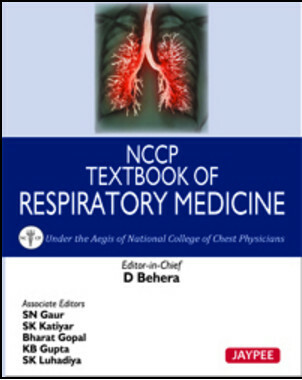 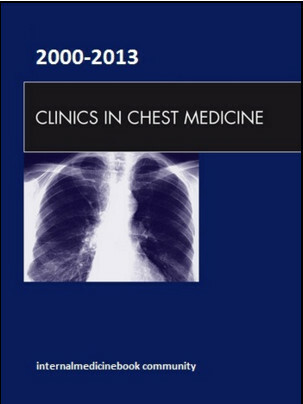 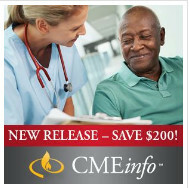 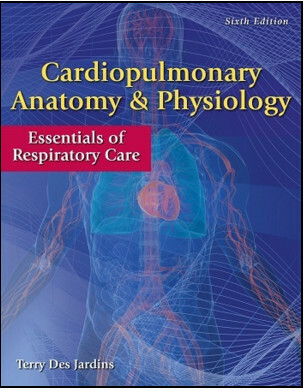 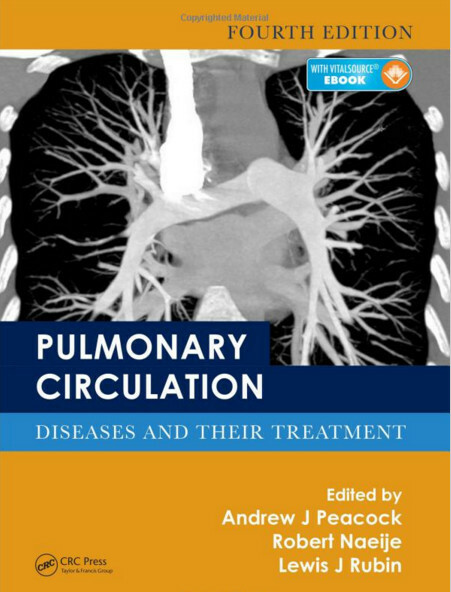 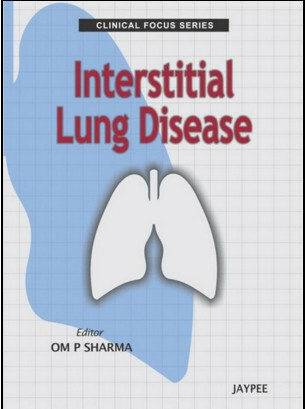 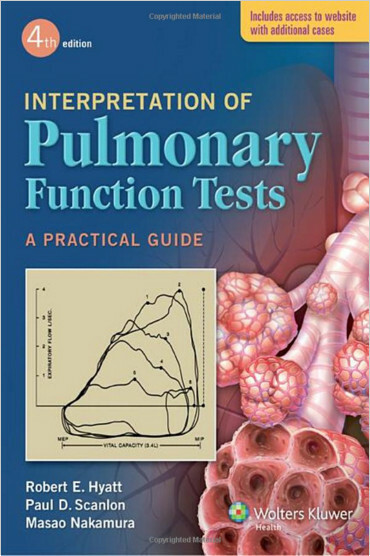 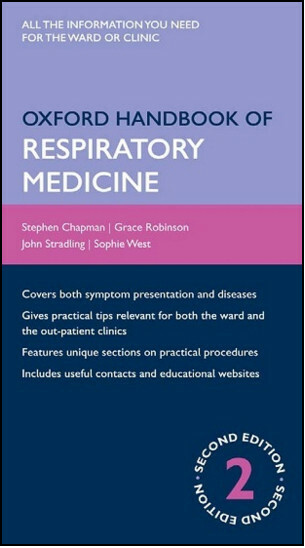 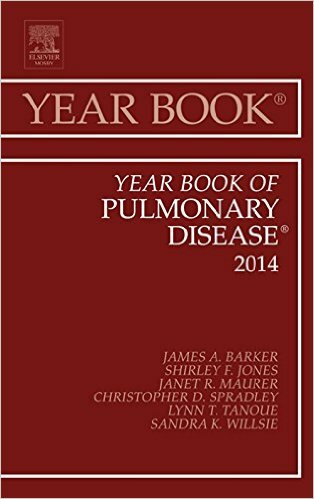 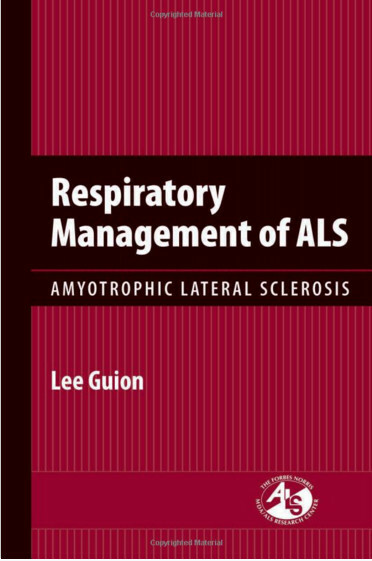 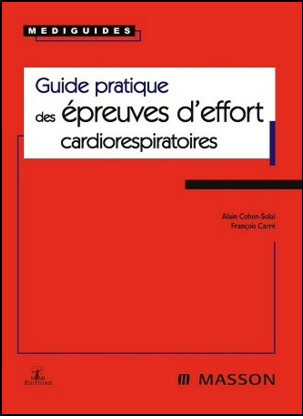 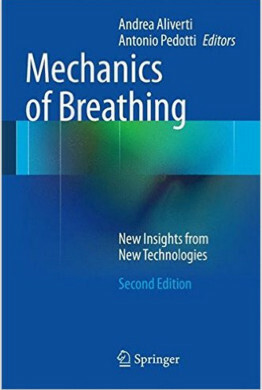 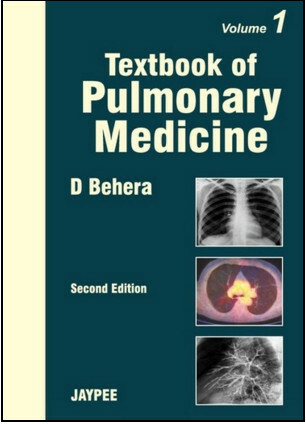 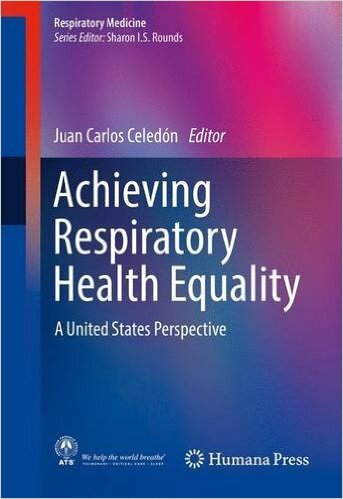 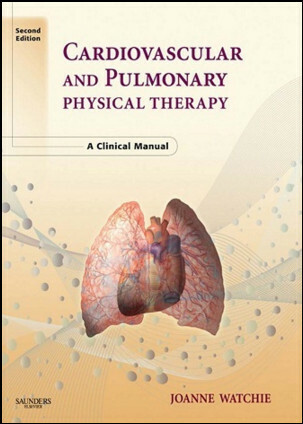 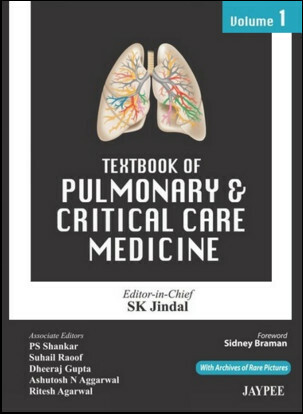 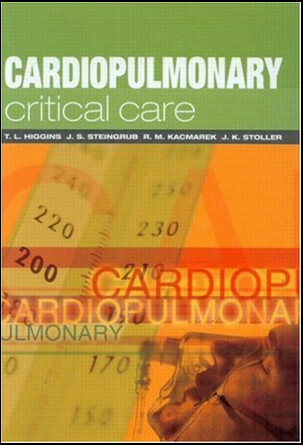 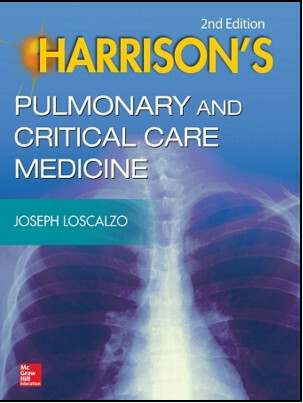 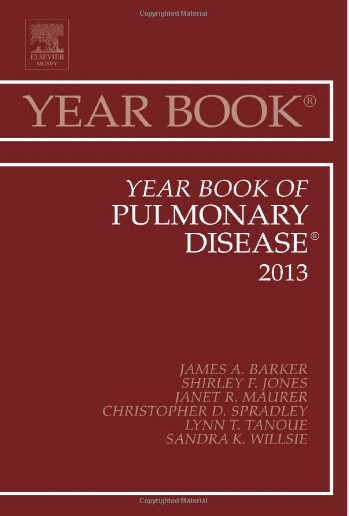 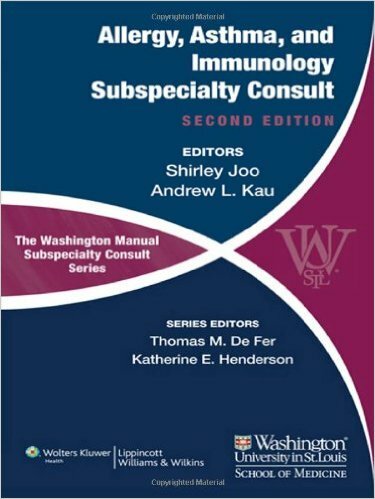 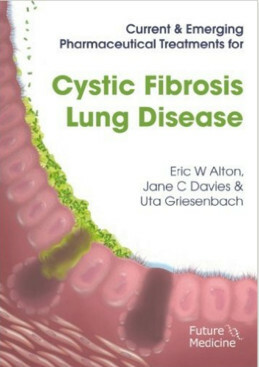 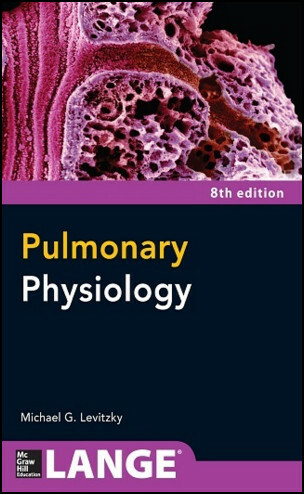 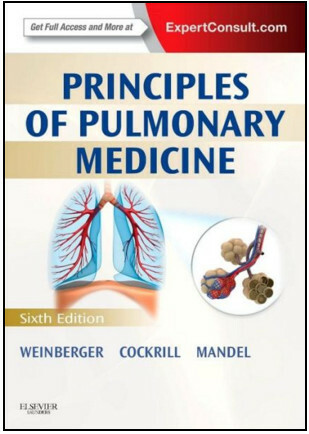 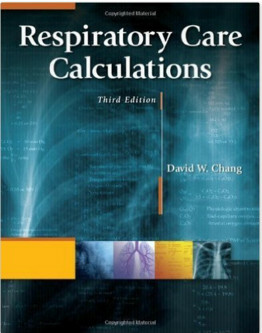 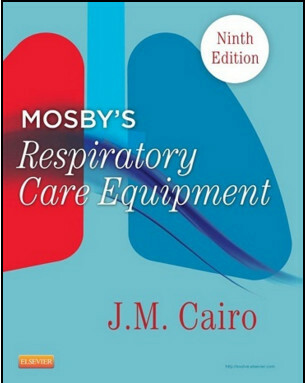 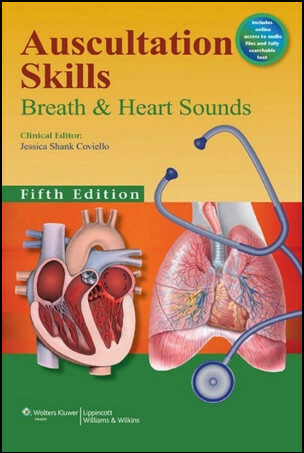 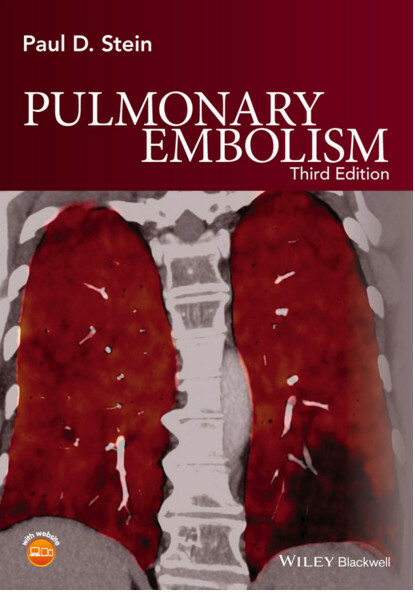 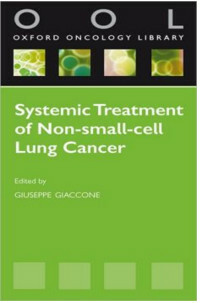 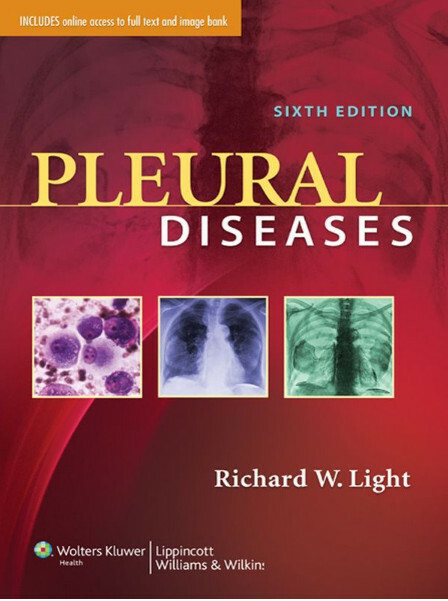 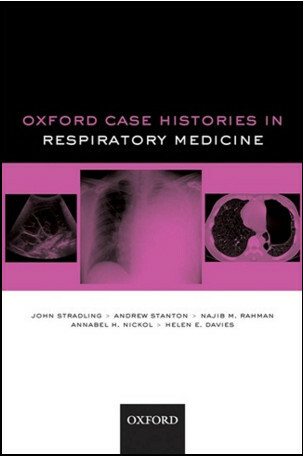 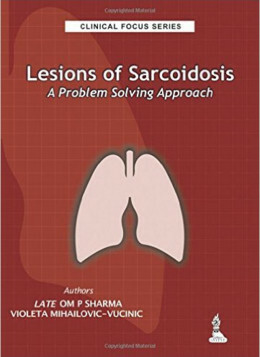 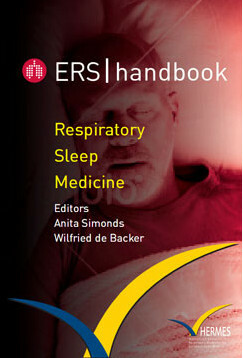 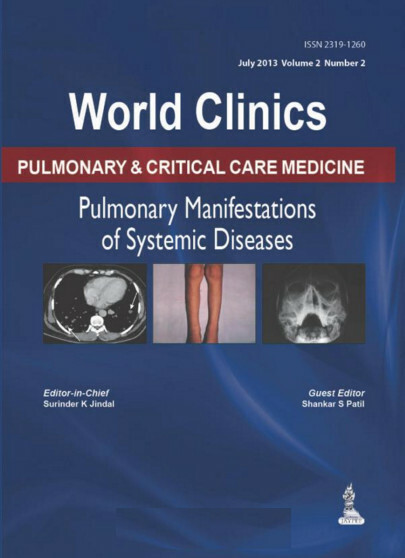 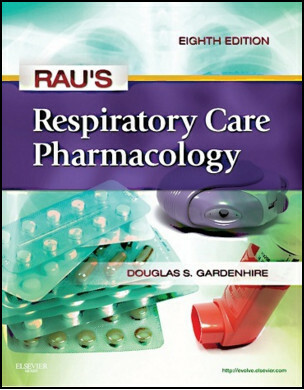 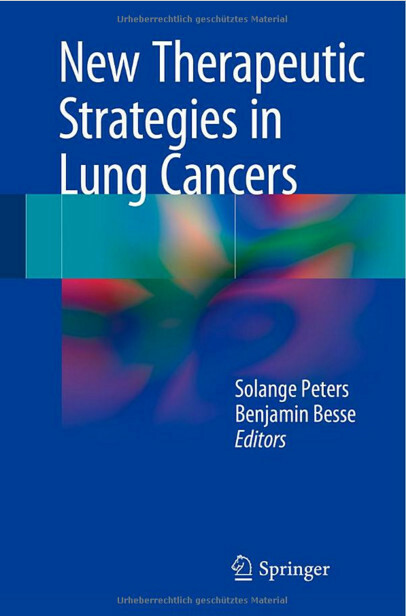 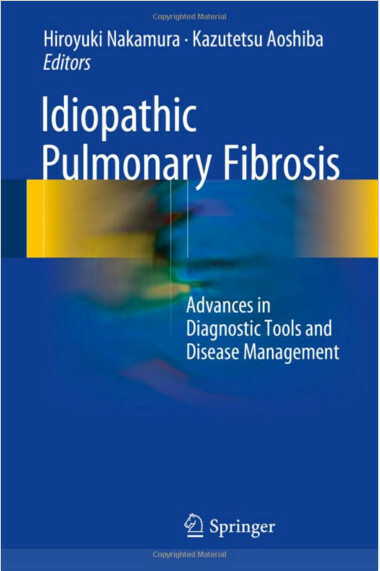 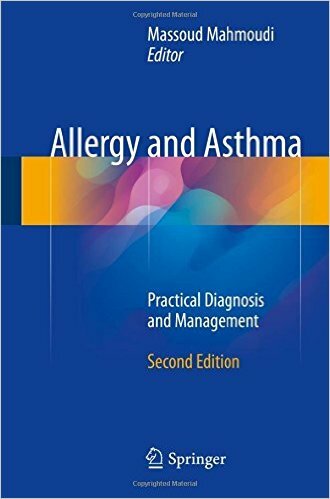 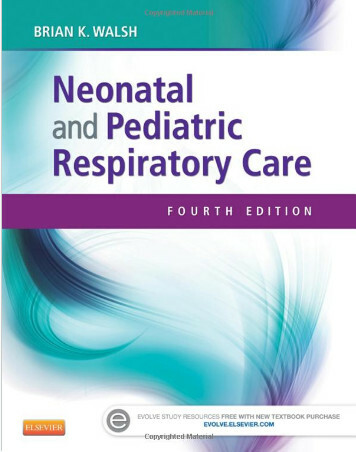 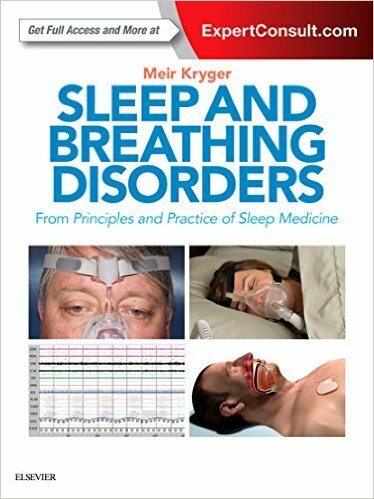 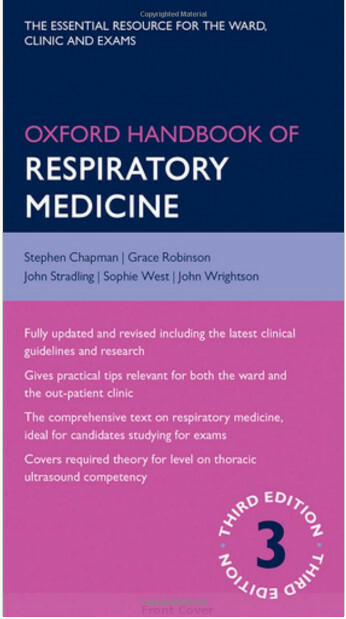 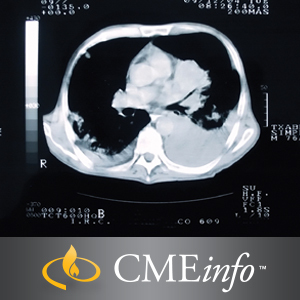 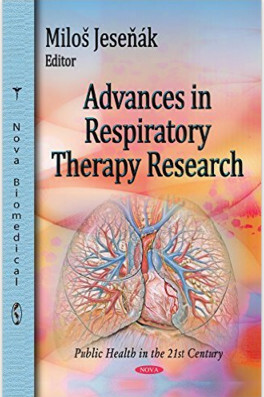 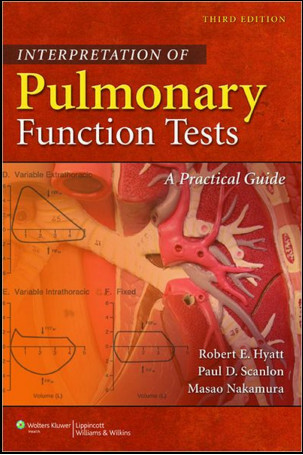 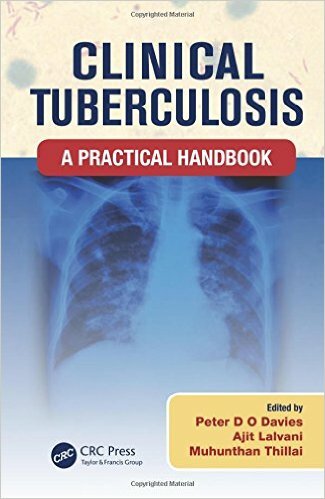 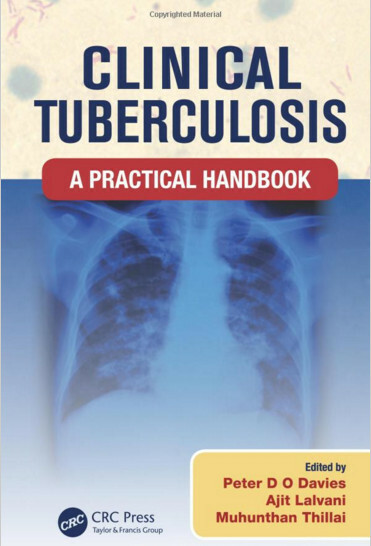 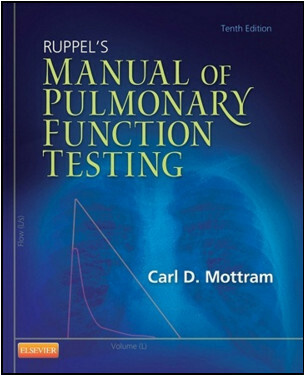 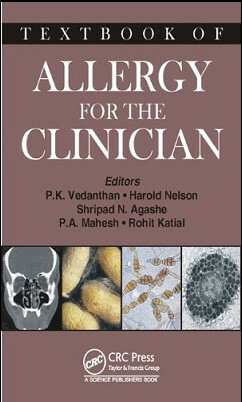 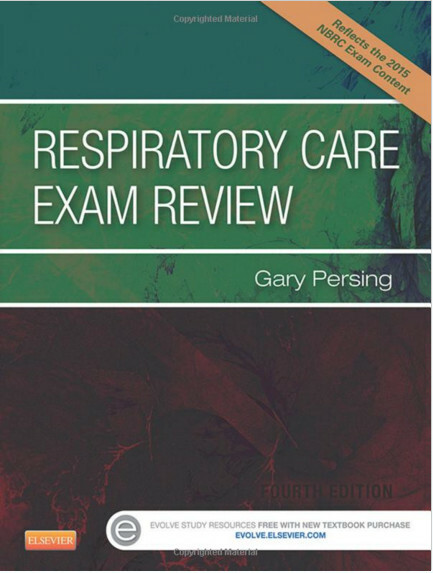 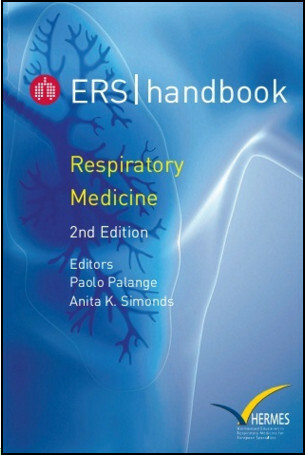 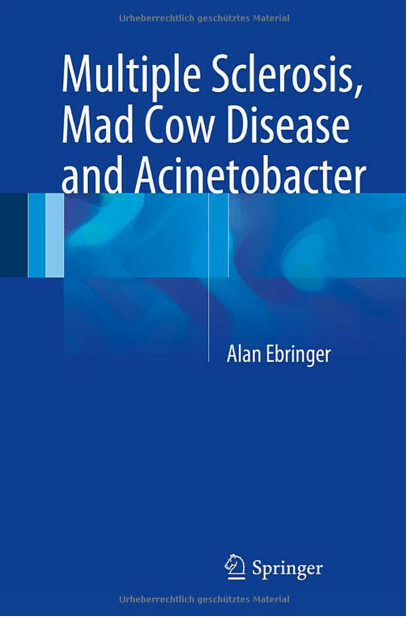 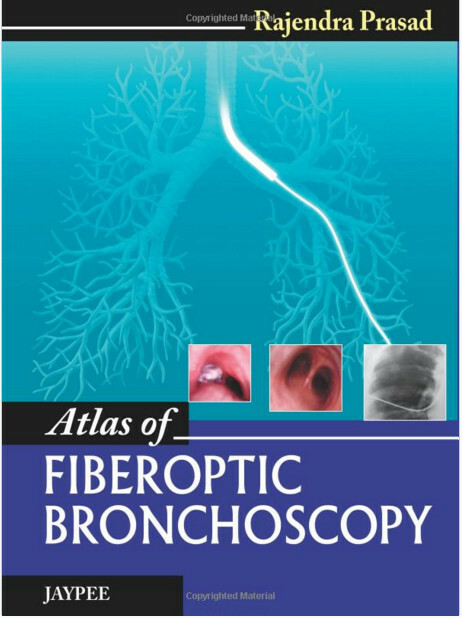 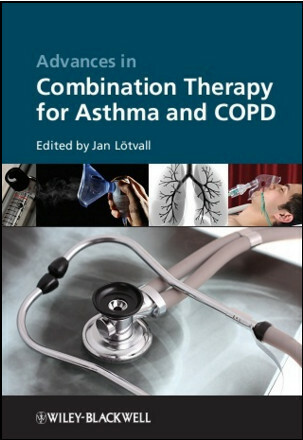 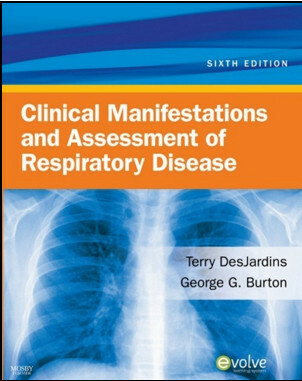 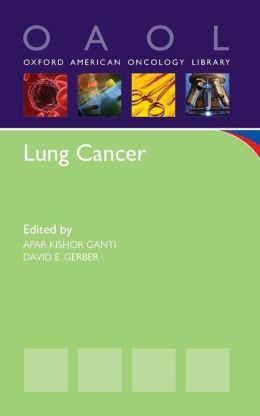 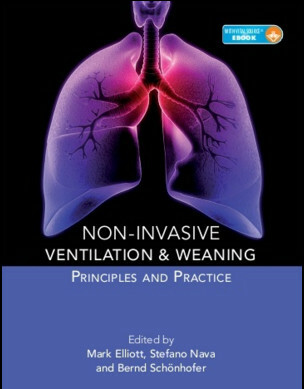 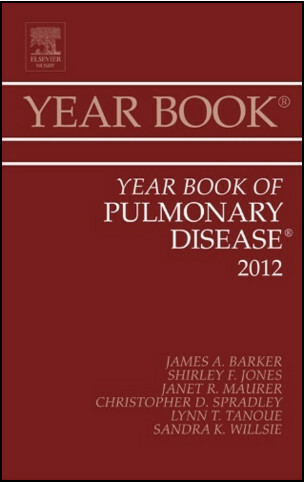 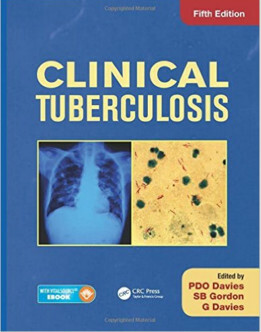 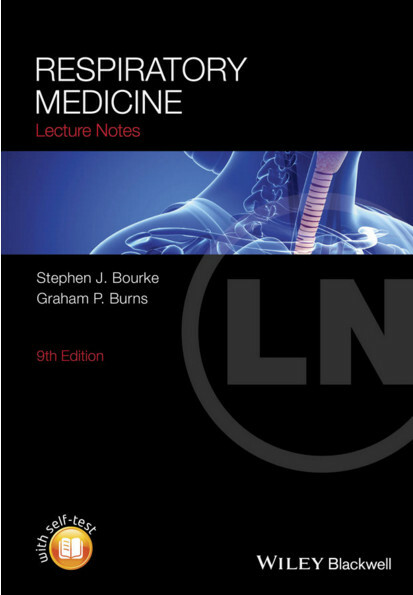 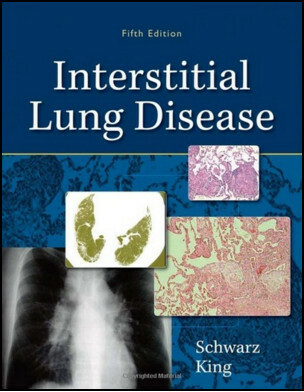 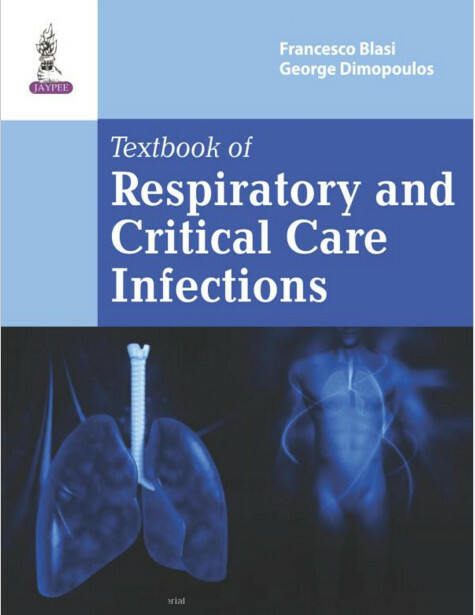 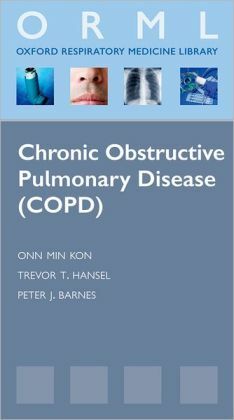 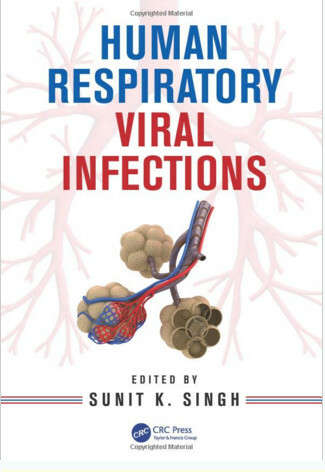 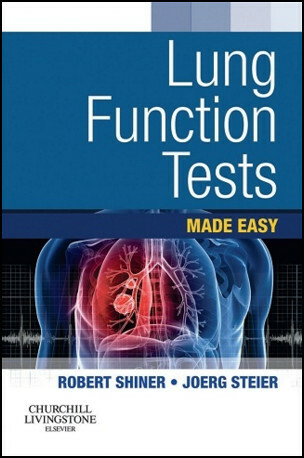 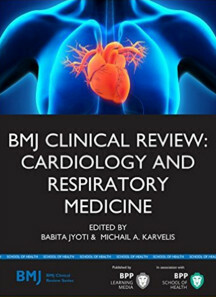 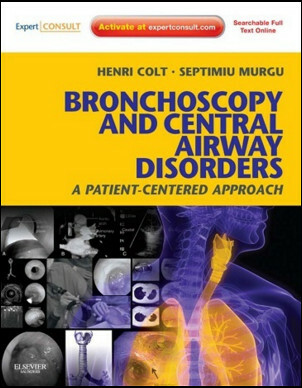 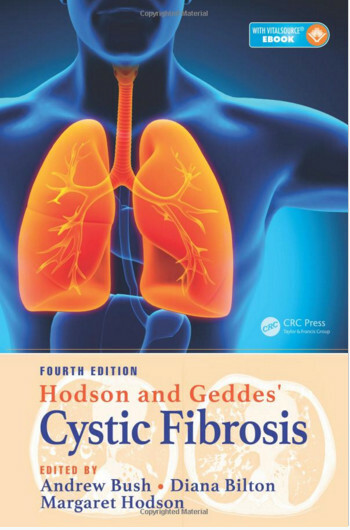 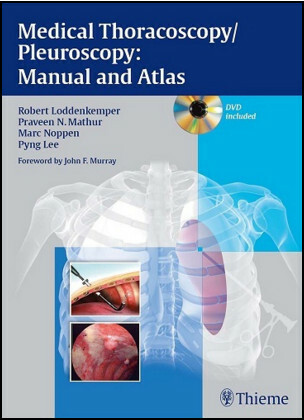 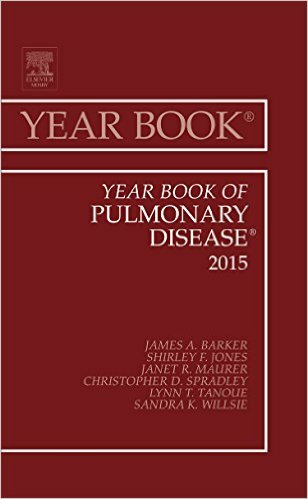 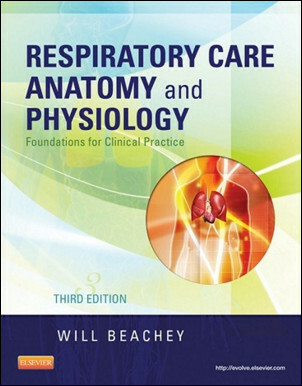 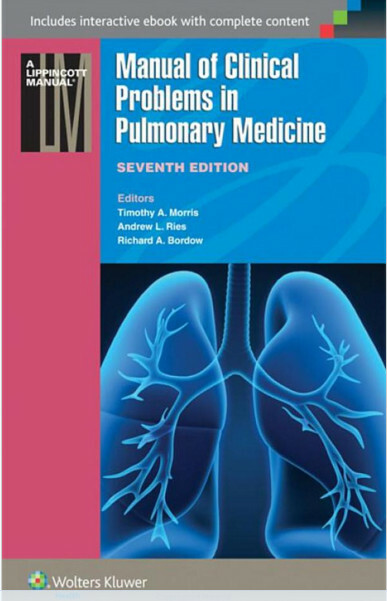 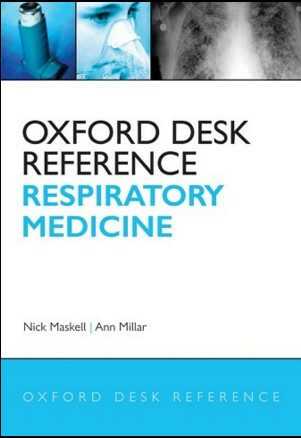 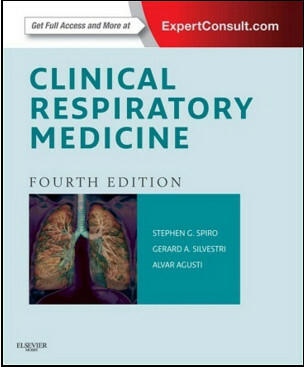 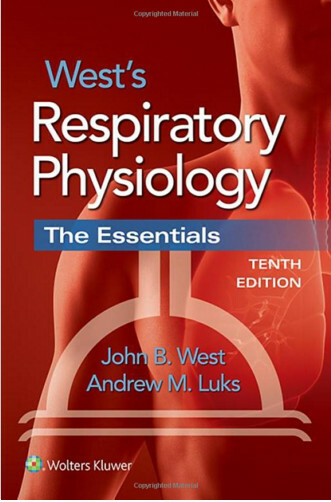 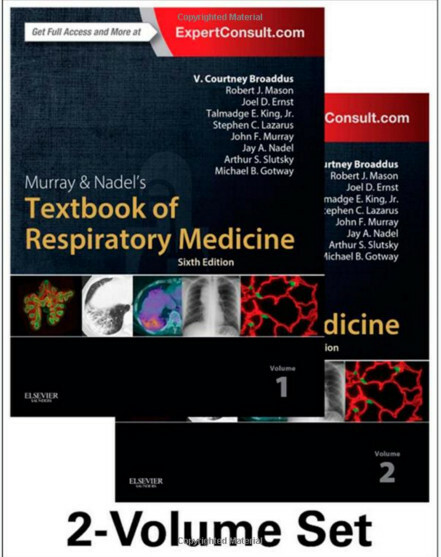 This book will be of interest for pulmonologists, clinical immunologists, and physicians seeking sound information on these therapies, but also for scientists and pharmacologists wishing to enhance their knowledge of the therapeutic implications of the cellular and molecular mechanisms that underlie severe, uncontrolled asthma.